MTN has been impressive in recent time you know? 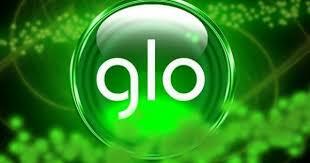 well, they have really won the heart of so many with their respective data plans which seem to be eligible. In a comprehensive article, we will be lecturing you all on how you can be able to make use of their customer care in the case in you find your self in a situation you don’t like at all. 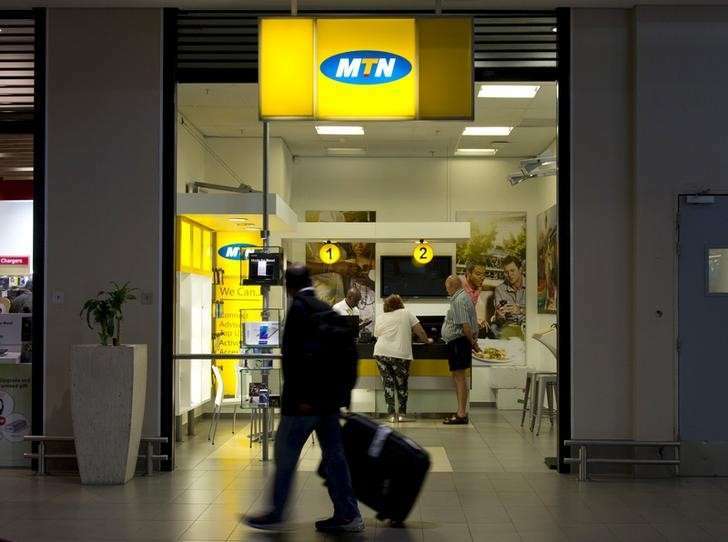 It has been revealed that MTN users will in one way or the other want to make inquiries on MTN Data plans, call tariff plans, prepaid plans such as the mPulse plan, stopping data auto-renewals. You have no fear at all because you are in the right place. Have it at the back of your mind that MTN Customer Care happens to be available 24-hours on a daily basis to answer all your inquiries and complaints. Meaning you can get in touch with them any time you feel like. When you feel like complaining some certain issues to MTN Nigeria, there is a certain phone number you can easily reach them with. Below are the Number you will have to dual if you are to get in touch with mtn. On the other hand, If you are calling from another network, dial 08031000180 while calling from overseas, dial +2348031000180. Please Note: You will be charged using the last two options since you are not using an MTN line. It is a good thing we make it known to you that you can as well get in touch with MTN Customer care service on Their official twitter account. 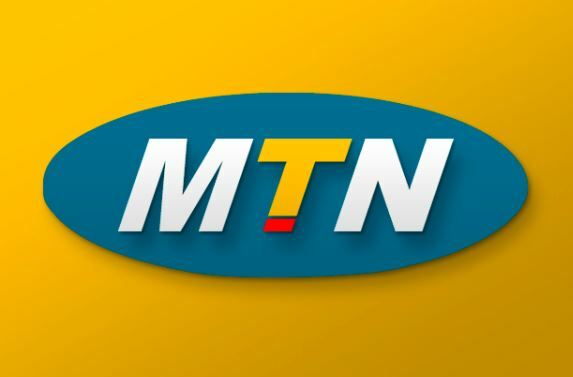 All you need to do is to simply follow and DM @MTNNG or @MTN180. 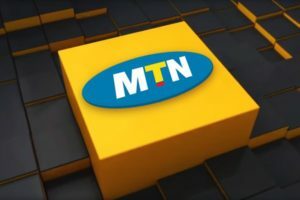 You can also get in touch with them via MTN has service centers which happen to be across all 36 states in the country. You can also see the full list here and addresses. 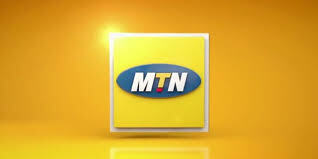 MTN users can easily get in touch with MTN customer care is via their feedback form. All you are been required to do is to open the form, fill and submit. Just like I said, MTN happens to be one of the best data plan givers in Nigeria and other African nations. They are a well-respected telecom service provider which the main goal is to make their users happy. 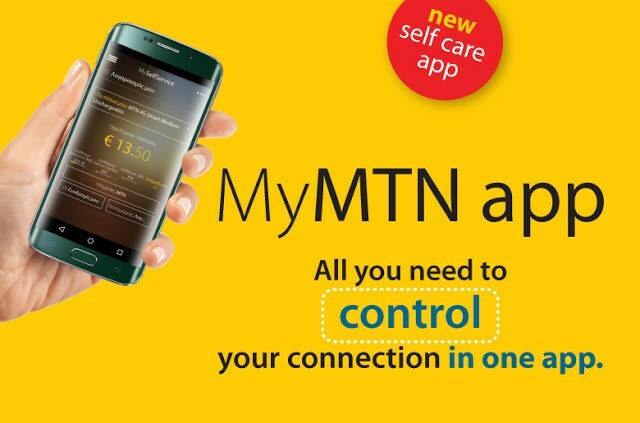 You can also reach them via their Email @ customercare@mtnnigeria.net.